With the calls for the regulation of all letting agents gathering momentum there’s never been a better time to prove the industry is acting in the best interests of its clients, says The Deposit Protection Service director Kevin Firth. The Deposit Protection Service (The DPS) was created because the Government decided that the lettings industry needed greater security over the protection of tenancy deposits. However, the three-cornered financial relationship between tenant, letting agent and landlord goes beyond deposits alone. Client Money Protection schemes - like those run by NALS, ARLA, NAEA and RICS – exist to protect all money placed with the letting agent by landlords and tenants. They provide peace of mind and have become an indicator of a well-run business. When The DPS announced it was to launch an insured scheme in April this year, we made it clear we would only deal with those agents who were registered with a recognised scheme. Seeing the blue and black SAFEagent mark on a letting agent’s door, window or website tells landlords and tenants their money will be protected by one of the Client Money Protection schemes. 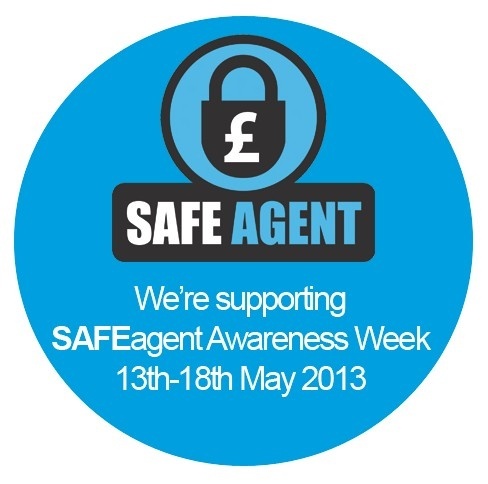 That can only be a good thing and it’s why we’re proud to back SAFEagent Awareness Week, which this year is May 13 to 18. During this week you will see regular tweets backing the campaign, their logo on our homepage and our website linked to SAFEagent’s. We want to see an industry taking its responsibilities seriously, and proving it deserves the trust of those whom it serves. For letting agents, membership of SAFEagent goes a long way towards achieving that goal.